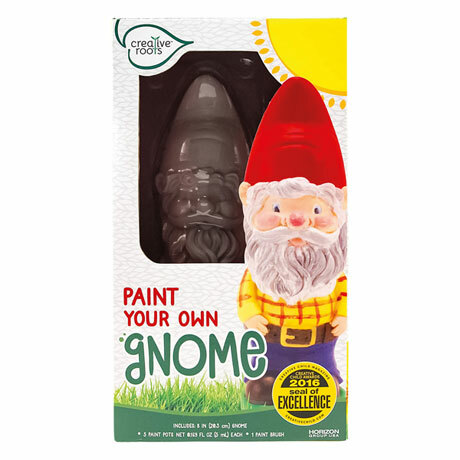 This kit won a Creative Child Awards Seal of Approval, but there's no rule against grown-ups having fun with it, too. 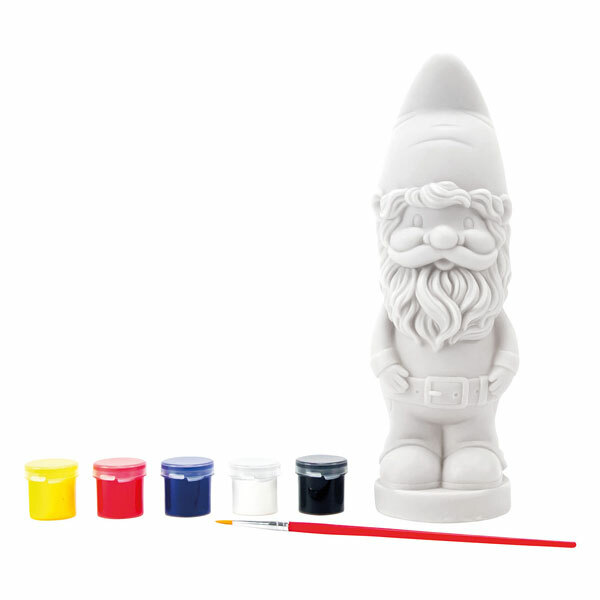 Make it a family activity or throw a gnomepainting party. Kit includes an 8" resin gnome, 5 little pots of acrylic paints, and a paint brush.